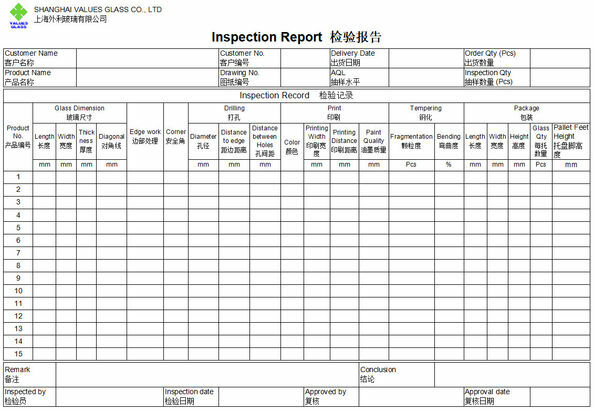 Smart Glass is a laminated glass product consisting of a Polymer Dispersed Liquid Crystal (PDLC) film sandwiched between two layers of glass and two layers of conductive inter-layers. The PDLC film is what allows you to change the visual appearance of the glass from opaque to clear on command. 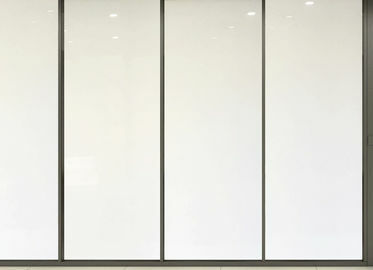 It also named as Privacy Glass or Switchable Transparent Glass ( STG ). transparent to opaque via easy model ON & OFF. 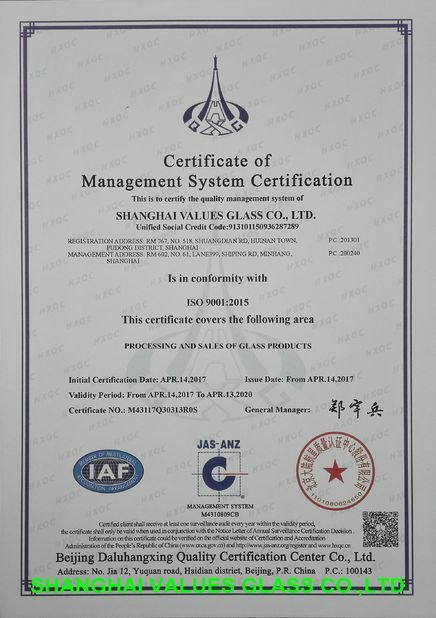 all the good function of the laminated glass, mainly the security. Blocks more than 99% UV rays ,avoiding fading in the room. Projection. Smart glass is a good projection screen. When it is under suit light,the perfect projection appears. Once activated, Electric Glass turns transparent for as long as the transformer is running. 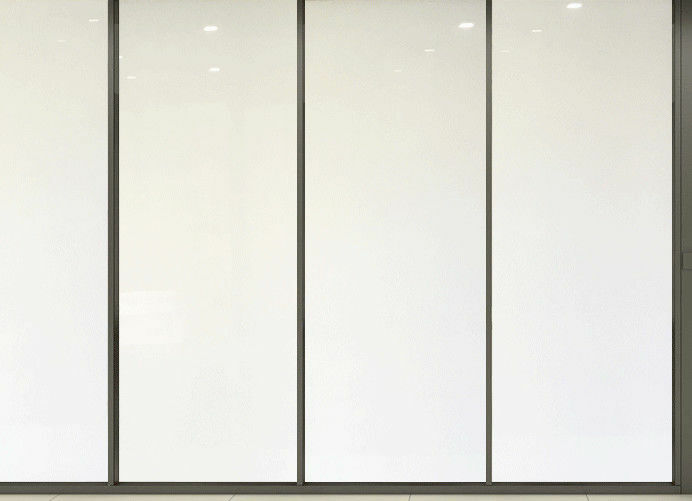 When the electrical current stops, the electric smart glass instantly returns to an opaque state.